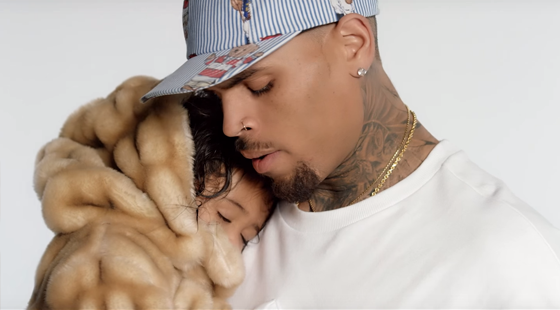 Peep Chris Brown’s latest visual starring his daughter Royalty. Hit the jump for the video to the heartfelt track “Little More”. The song can be found on Breezy’s latest album Royalty which is out now! 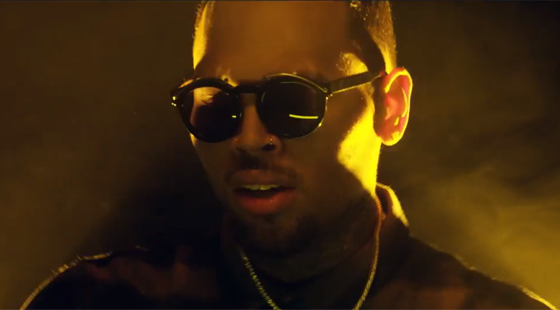 Chris Brown comes through with the latest visual. Hit the jump for the video to the Westcoast-themed “Picture Me Rollin”. The song appears on Breezy’s album Royalty which is out now! 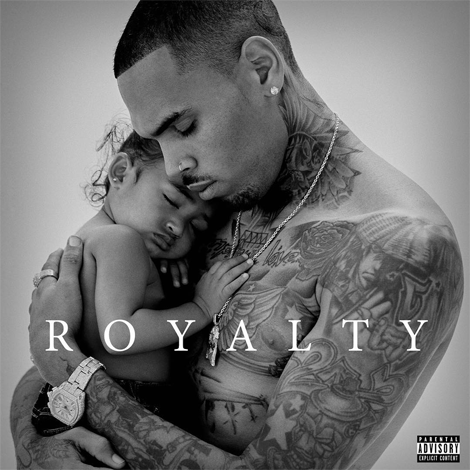 Peep one of the stand-out tracks off Chris Brown’s forthcoming album Royalty which drops this friday, December 18! The song serves as the album’s outro and is called “Little More (Royalty)”. Chris Brown continues to deliver visuals. Hit the jump for the video to his sensual single “Back To Sleep”. The song will appear on Breezy’s upcoming album Royalty which drops this friday, December 18th! 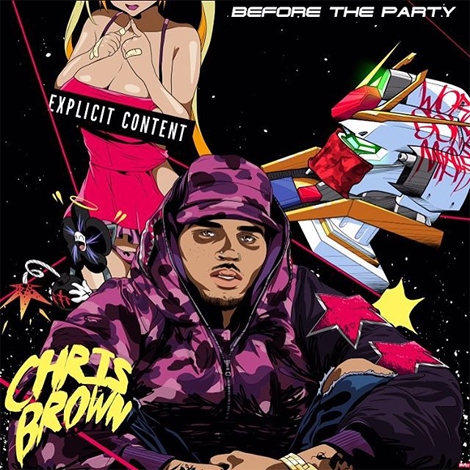 Peep this new track from Chris Brown named “Fan (Freak At Night)” which features a nice mixture of EDM and R&B sound. The song can be found on Breezy’s brand new mixtape Before The Party which was released today and can be downloaded here! 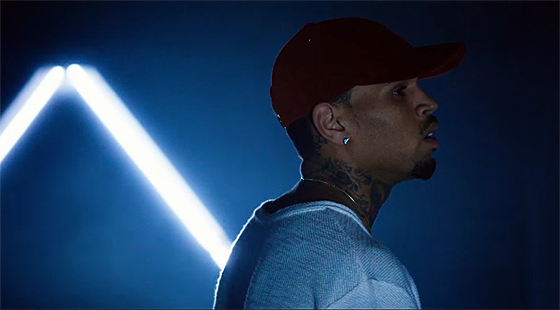 Hit the jump for official music video for Chris Brown’s latest single “Fine By Me”. The song will appear on Breezy’s upcoming album Royalty which was been pushed back to December 18th! 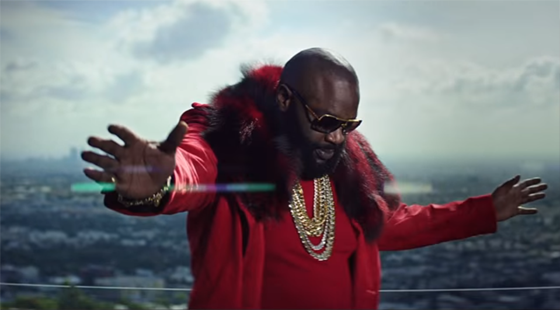 Hit the jump to the visuals for Rick Ross’ lead single “Sorry” featuring Chris Brown produced by Scott Storch. This will live on Rozay’s upcoming album Black Market which is due end of this year!